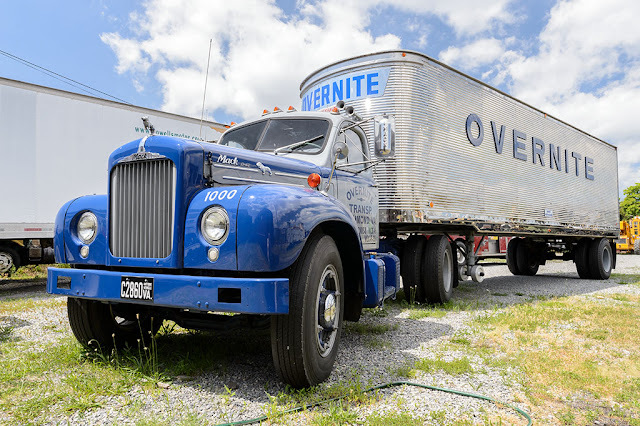 While driving up I-81 near Roanoke, VA we decided to pop on over to the nearby Virginia Museum of Transportation to see what they had to offer. 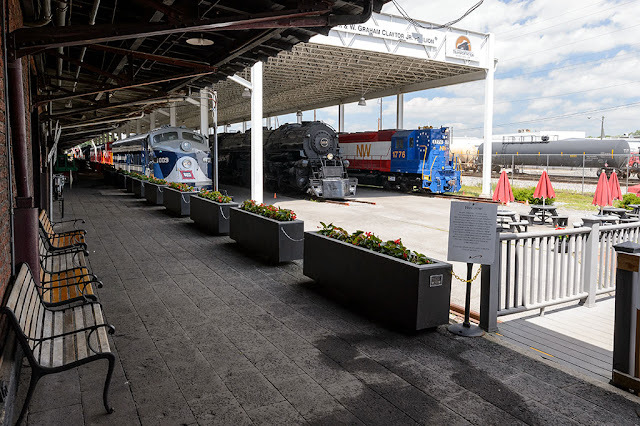 The museum has been housed in the former, 1918 vintage, N&W freight station since 1985 when flood waters destroyed their previous location. It occupies 5.75 acres in downtown Roanoke. 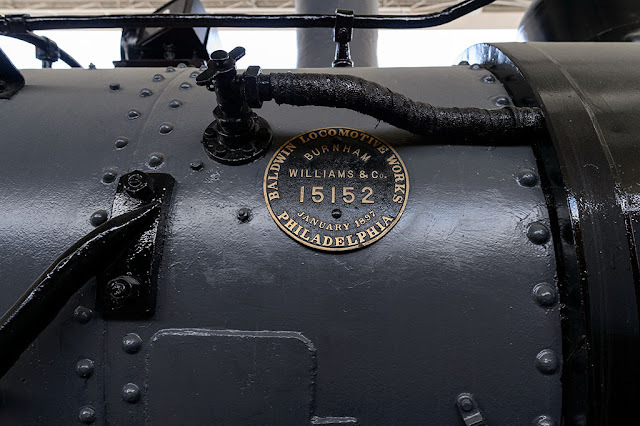 The biggest draw to the museum is the railroad history. 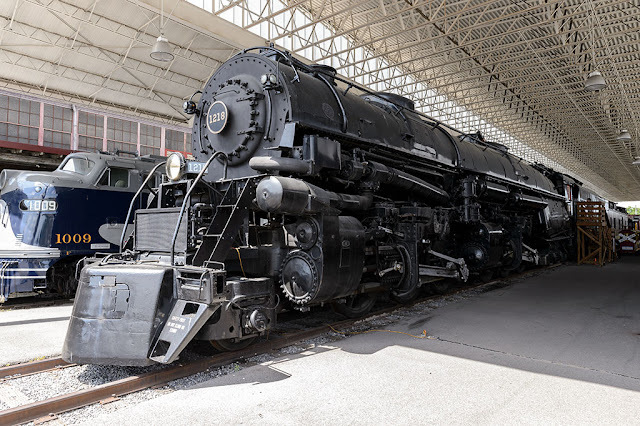 Several locomotives can be found here such as diesel locomotive Norfolk & Western EMD SD-45 1776 and the steam locomotives Norfolk & Western Class A #1218 and the Norfolk & Western # 15152. Many others are here as well. This is also the home of the newly restored N&W Class J #611. 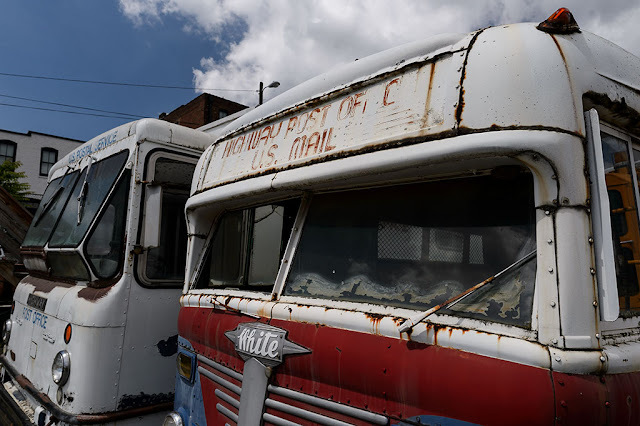 Wander the yard and you will find other pieces of transportation history. Make sure you have your sunglasses ready when you gaze at the extremely shiny Overnite Truck; a fully restored and operating 1960 Mack B model cab and a 1947 stainless Fruehauf steel trailer. The museum has many vehicles on loan from other museums so you are never sure what you may see. The aviation portion of the museum was heavily damaged in 2006 when the roof blew of that portion of the museum. 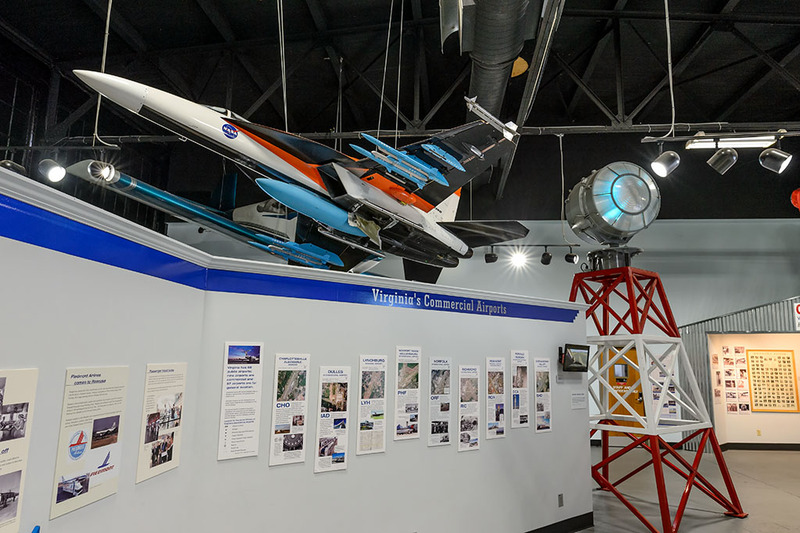 The Wings Over Virginia Aviation Collection is slowly being rebuilt and displays added as funds are obtained. The museum has done a great job so far with providing the history of Virginia aviation the only thing that seems to be missing are artifacts. The Virginia Museum of Transportation has cars. 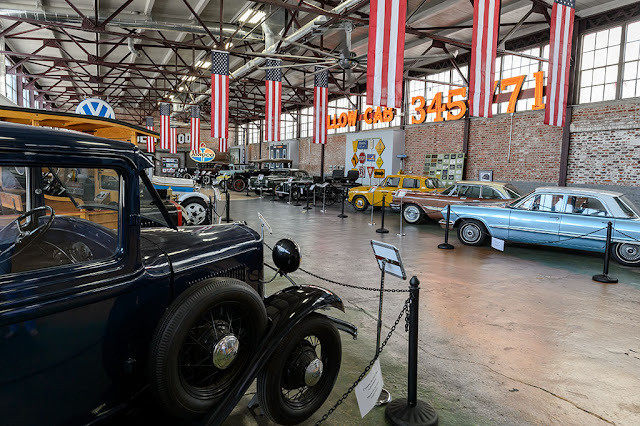 Over a dozen fine vintage automobiles are well displayed in the brightly sunlit hall. For some reason I am always drawn towards Yellow Cabs like the museum's 1962 Studebaker Lark #29 from the Yellow Cab Company. The Virginia Museum of Transportation is a nice little museum. It has a bit of everything transportation related but by far the best selection contains the railroad items. 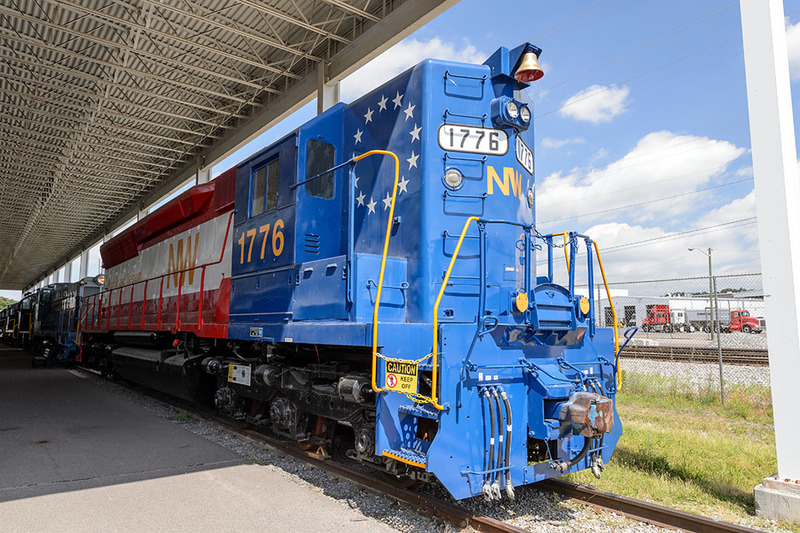 Try and plan a visit when the museum is having special events like train rides for that little extra enjoyment. 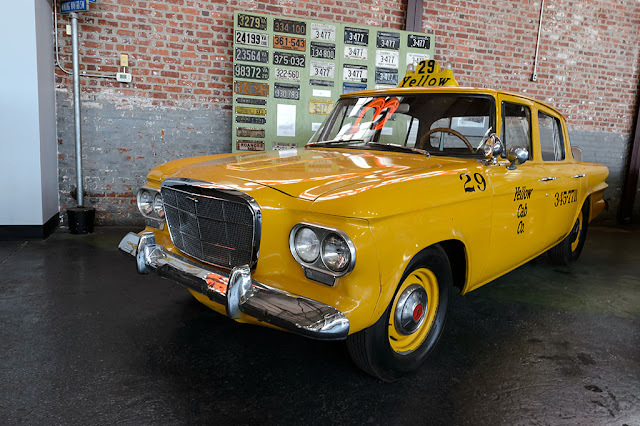 Check out more of our photos of the museum over at our photography site: BG Customs Photography.